Birch plywood consists of several sheets of birch veneer glued together with resin. There are usually three or four layers of veneer which give the wood durability, which is why it is often used in children’s playgrounds or around the house in various pieces of furniture. 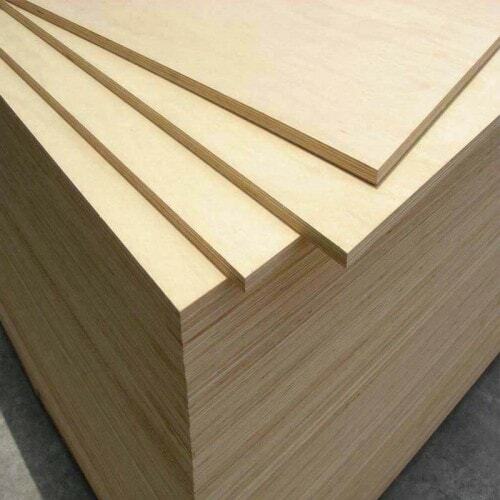 It is important to note that although this isn’t a solid piece of wood when purchasing birch plywood sheets you are not compromising on quality. Indeed, the strength and aesthetic appeal of the wood means that it is often used in high-quality pieces of furniture. Birch plywood has an elegance to it, thanks to its smooth, pale finish which leaves a beautiful sheen on any product made from it. This lovely finish means that the wood can be treated in any way that the maker or purchaser see fit, this wood looks just as good if left untreated as it does varnished. Birch plywood also looks just as pleasing aesthetically with little work done on the finish than it does with lots of time spent smoothing and sanding it out. With this wood, you can enjoy any finish which is down to personal preference. Plus, here at Theo’s Timber Limited, we offer several grades of birch plywood sheets, meaning you can achieve the exact finish that you want. There is an abundance of birch trees throughout Northern Europe and they are a fast-growing species. It makes sense environmentally to use trees that are readily available and can be replaced quickly because it limits the disruption to inhabitants of the forests when these trees are felled. Considered against their wide availability and speed of replacement it could be argued that birch plywood sheets are a renewable source of wood and therefore, should be considered above other woods where their use has a negative impact on the environment. Plus, we are committed to protecting the environment and strictly adhere to environmental legislation. You can be sure you are making the best decision for the environment if you purchase any timber products from ourselves. Birch plywood is considered as one of the safest woods out there, so much so that it is the most popular choice of wood for use in creating children’s toys or playground equipment. This safety record is all down the finish of the wood, which is smooth and not liable to crack or splinter. 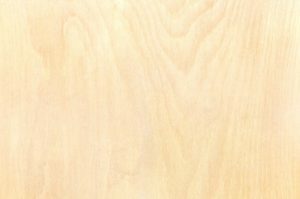 Birch plywood is also well-known for not suffering from knots or jagged edges, which makes it one of the safest woods to work with. When you use birch plywood you can achieve a beautiful finish with a wood that is durable, safe and will look just as good in many years to come. Yet this wood is one of the most cost-effective woods out there on the market. If you would like to learn more about birch plywood, do not hesitate to contact us at Theo’s Timber Limited. We will be more than happy to answer any questions.